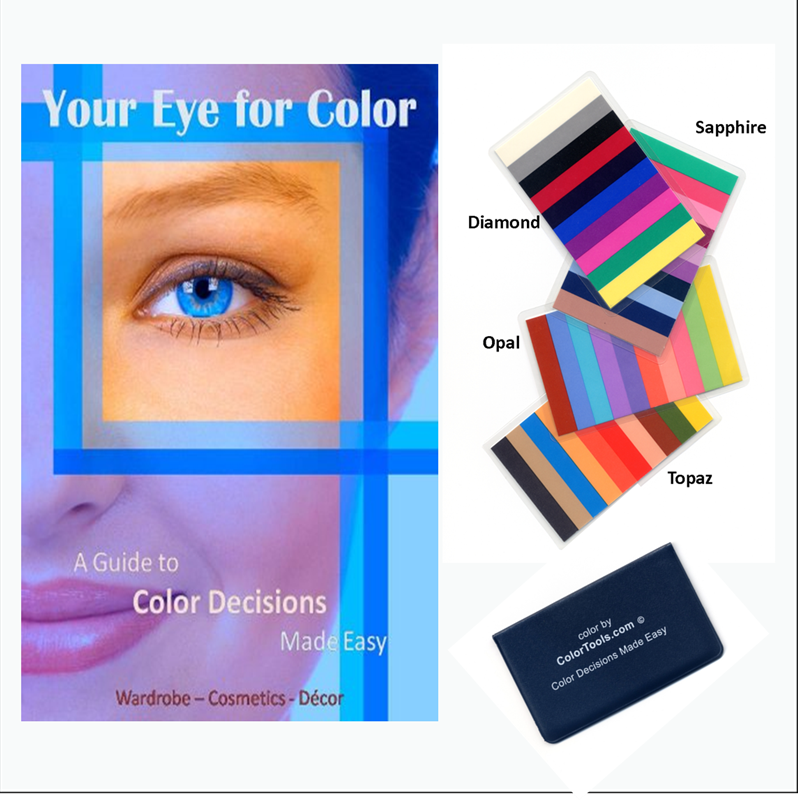 Personal Color Analysis Kit to determine your best colors to save you time and money. Personal Color Analysis with our Online Color Analysis. Audio CD explains personal color analysis, includes Gemtone Cards. Color Gemtone card set, to coordinate wardrobe, cosmetics, decor. Comes in card case. Give A Gift 2 Pack - Personal Color Analysis Kit includes gift envelopes. A true gift that keeps on giving. Keep one for yourself and gift another!